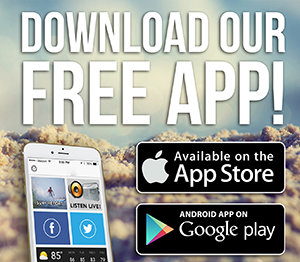 Want to see a rocket launch? 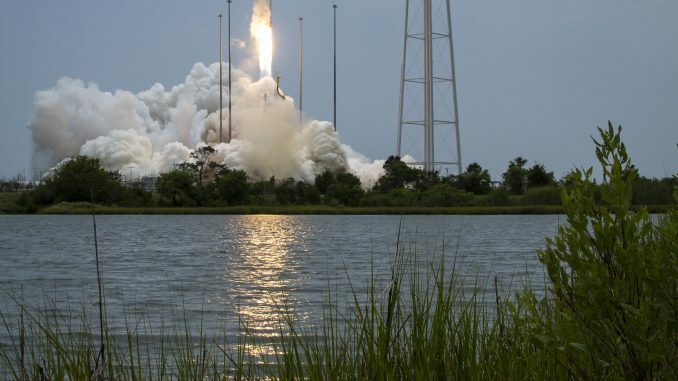 You’ll have a chance on Wednesday, April 17, during the daytime launch of Northrop Grumman’s Antares rocket from the Mid-Atlantic Regional Spaceport at NASA’s Wallops Flight Facility on Virginia’s Eastern Shore. Wallops and Virginia’s Mid-Atlantic Regional Spaceport are set to support the launch of the Antares rocket, carrying the company’s Cygnus cargo spacecraft to the International Space Station, at 4:46 p.m. Eastern time. The launch may be visible, weather permitting, to residents throughout the mid-Atlantic region and possibly the East Coast of the United States. 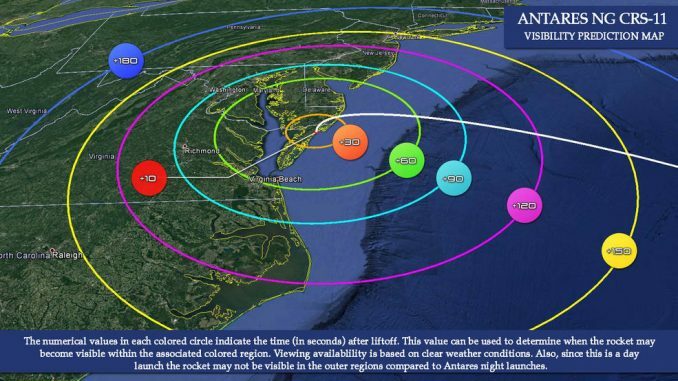 You can use NASA’s Wallops Mission Status Center online to find out more about the mission, and find out when and where you maybe be able to see the rocket streak across the sky. Launch coverage on NASA TV will begin at 4:15 p.m. EDT. For NASA TV streaming video, downlink and scheduling information, visit NASA TV.